Our High Pressure Jet blasting trucks are equipped to clean any size drain in any situation. Whether it is a blocked sewer or storm water pipe we can clear it using high pressured water. 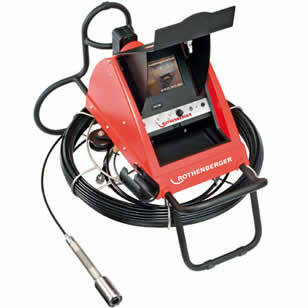 The Jet blaster can be used in most situations when accessing the sewer or storm water line. We have multiple trucks that are equipped with either electric eels or high pressure jet blasters on board. This means no matter where the job –Kookaburra Plumbing will be nearby & ready to clear your blocked drain. We are Sydney’s blocked drain specialist!!! Treating pipework with exit root not only kills all the root on contact but it also leaves a thin layer of the chemical on the pipe walls to prevent roots from coming back. New root growth after treatment with exit roof is much slower and less destructive to the pipe. 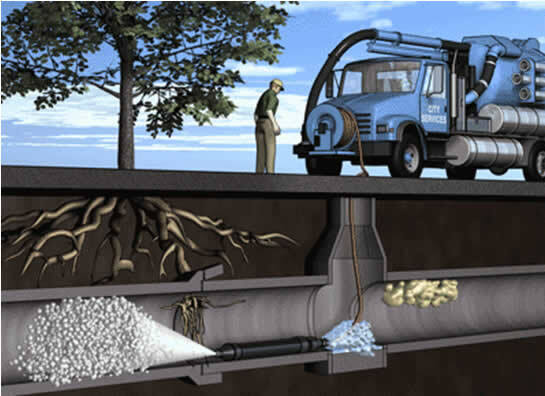 Exit Root is a combination of herbicides that are placed in sewer lines as a foam for the purpose of eliminating roots and preventing further destruction of sewer pipe caused by live tree roots. 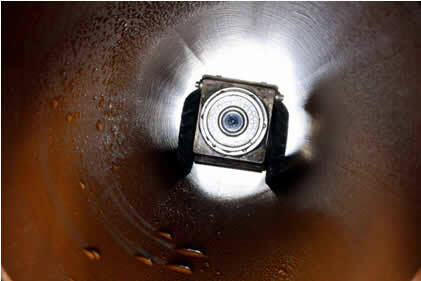 Only roots within the pipe and a very short distance outside the pipe are affected. Trees and shrubs immediately above ground are not harmed. Specialising in clearing blocked drains for our domestic and commercial customers Kookaburra Plumbing is proud to provide high-pressure Jet blasting trucks that are equipped to clean any size drain in any situation. 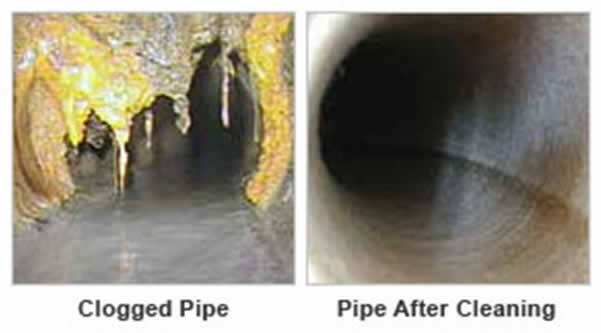 Whether it is a blocked sewer or storm water pipe we can clear it using high pressured water. 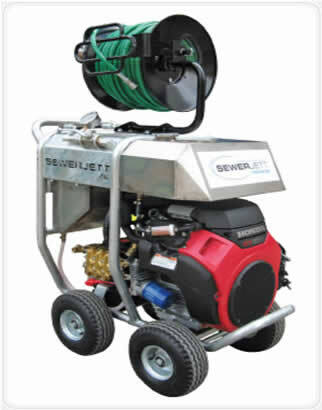 The Jet blaster can be used in most situations when accessing the sewer or storm water line. We have multiple trucks that are equipped with either electric eels or high pressure jet blasters on board. This means no matter where the job – Kookaburra Plumbing will be nearby & ready to clear your blocked drain. We are Sydney’s blocked drain specialist! Thanks to our knowledge and application of superior blocked drain clearance techniques customers in Blacktown, Liverpool, Parramatta, Penrith, St Marys and other Sydney suburbs can rely on us for focused and personalised drainage solutions. To find out more about our solutions please feel free to contact us today.